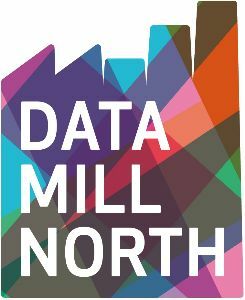 Data Mill North is the open data platform for the North of England - a place for organisations to share their open data. Listed here are information and guidance documents in respect of open data generally and guidance for publishing data. The documents are produced by Data Mill North and distributed internally and externally with Data Mill North partners. Leeds Data Mill's quarterly newsletter published by Leeds City Council's Open Data team. Further information Got a open data story, product or idea? Get in touch at open.data@leeds.gov.uk PLEASE NOTE: DATASPEAK is now published as a regular blog rather than a quarterly newsletter. Please check the Community/Blogs section for the latest news.